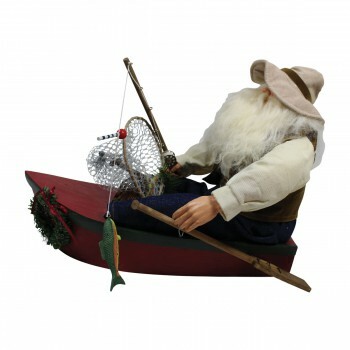 Santa Items are fun to have around house. 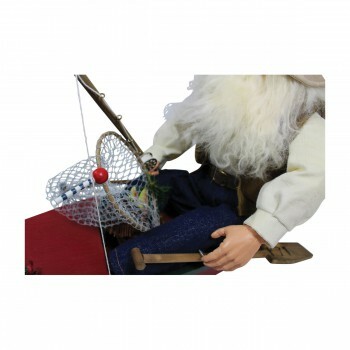 Choose your Santa Items here today. 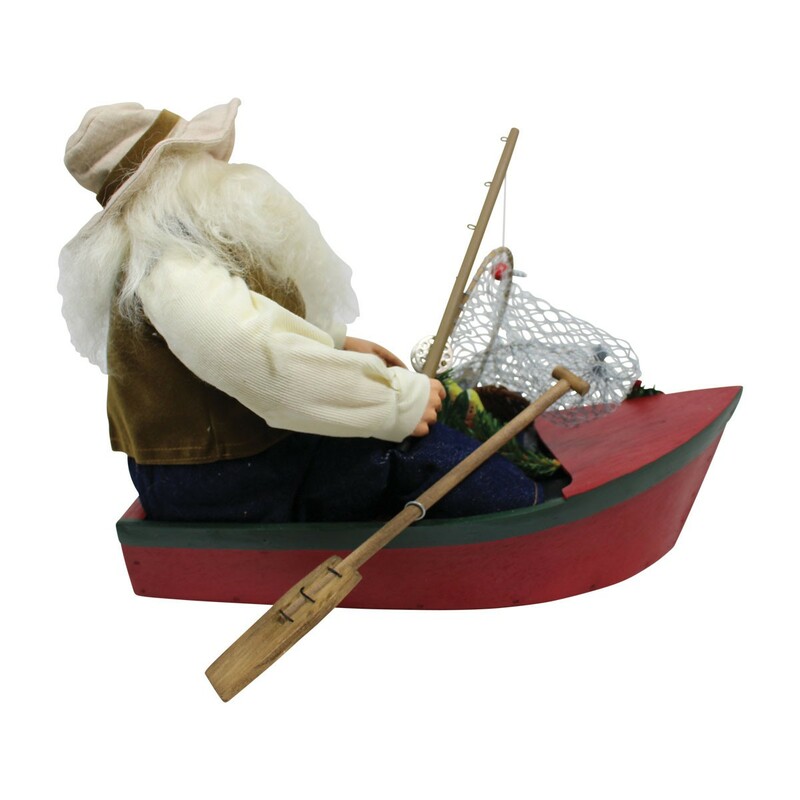 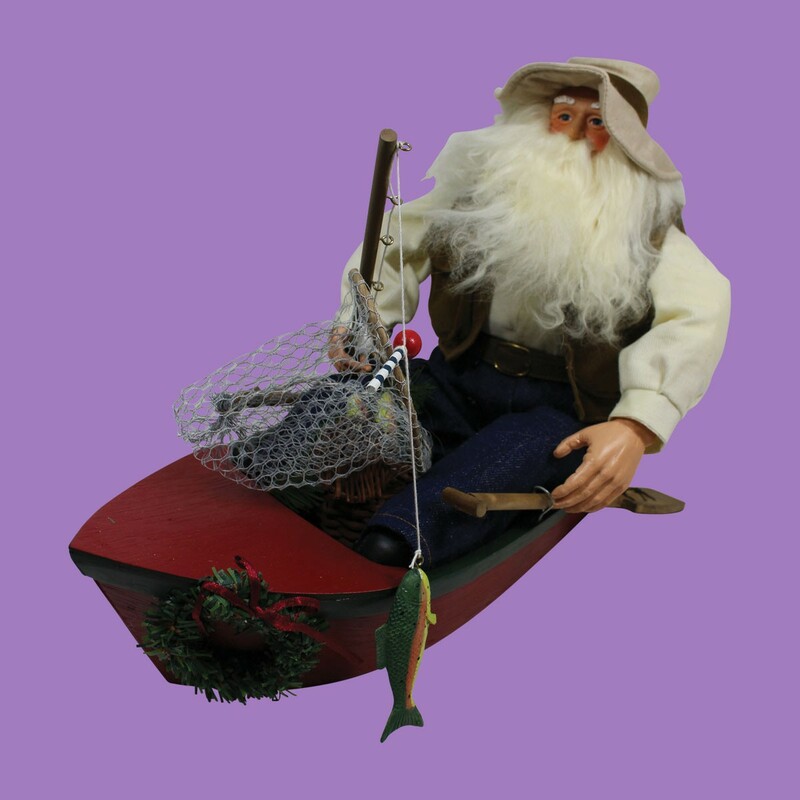 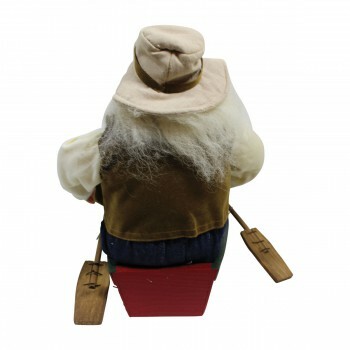 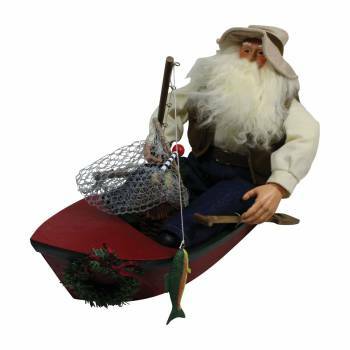 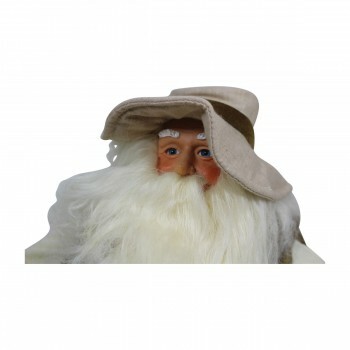 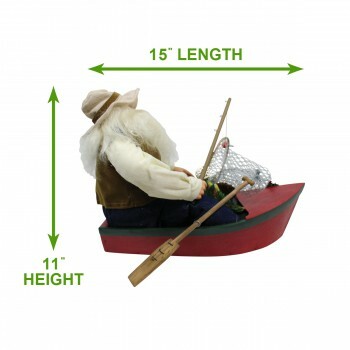 Even Santa Claus loves to get away from it all and enjoy a relaxing day of fishing. 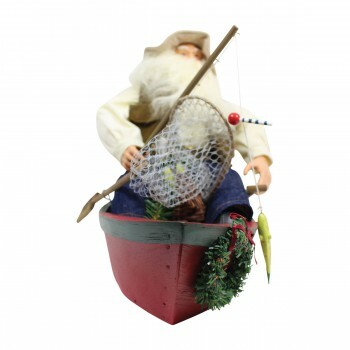 An unusual holiday decoration that will tickle the fancy of every angler. 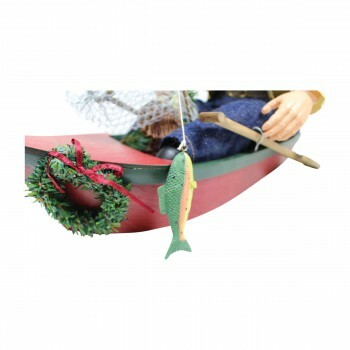 11 inch high x 15 inch long.